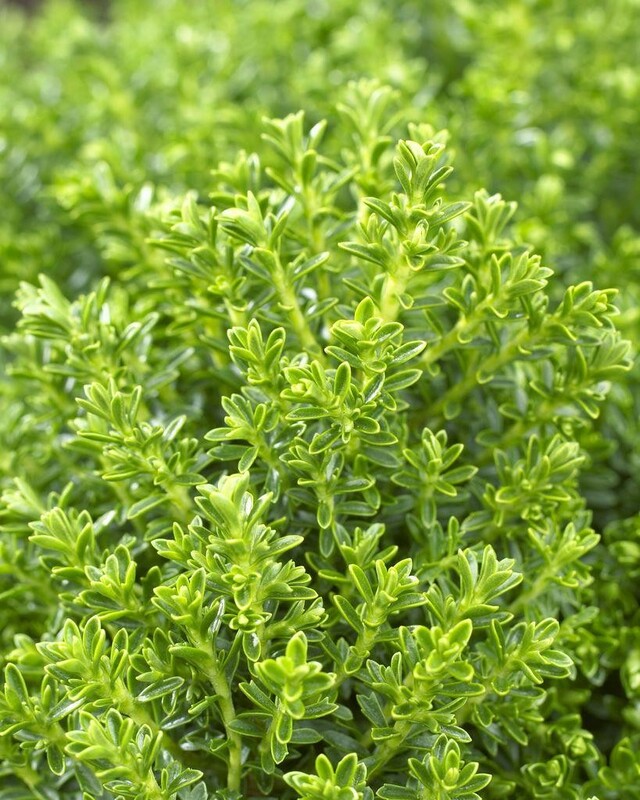 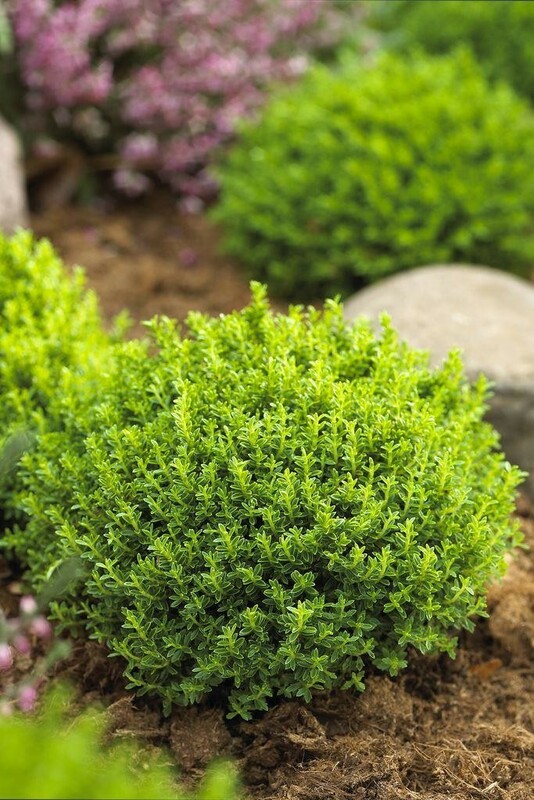 Also know as Emerald Green, this small evergreen shrub has a dense globular habit made up of small branches covered in tiny moss green foliage, and topped with white flowers in summer. 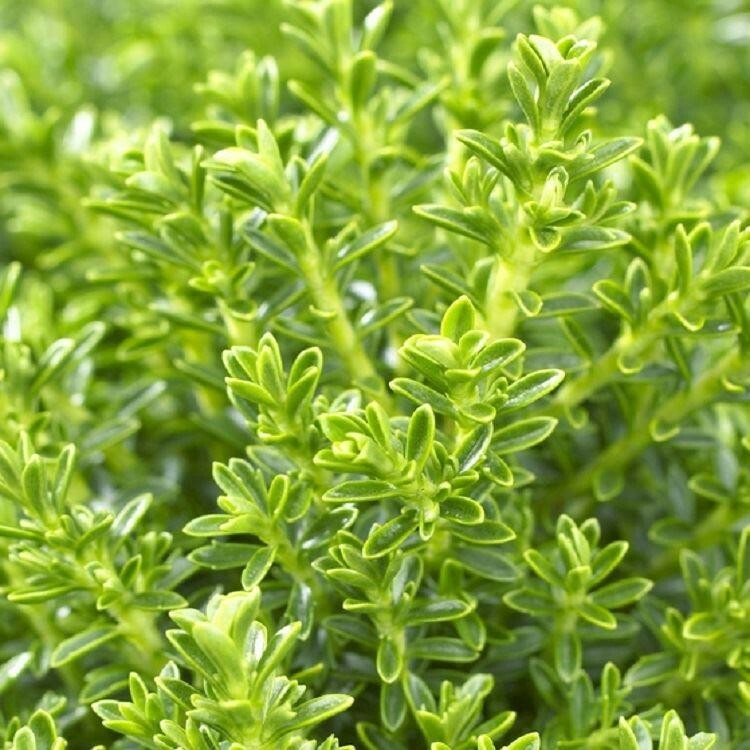 An ideal plant for use en-mass to provide ground cover on a dry, sunny site. 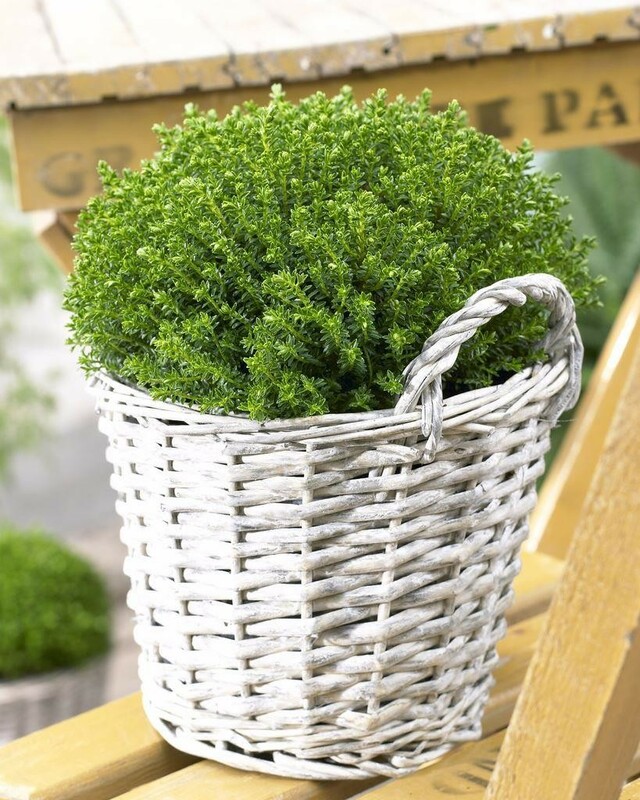 Strong bushy plants supplied in approx 2 Litre containers.